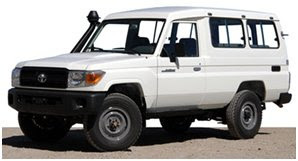 I placed the down payment on the new Land Cruiser last Saturday. The new vehicle will cost $65,000 including all customizations, taxes and fees. 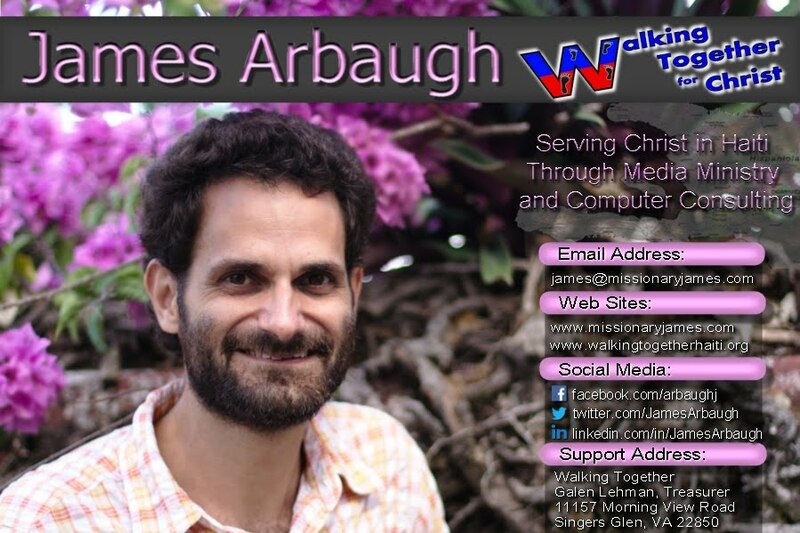 We figure we're about half-way there on our fund-raising. Although I've given the down payment, that doesn't mean I'm driving it yet. What that does mean is that Toyota is building it and shipping it to Haiti. It should be here and ready for me by August. We have until August to raise the additional funds to complete the purchase. 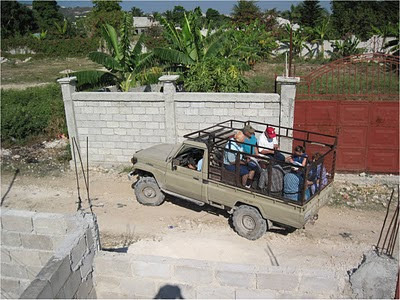 VMM Online - Go to http://giving.mennoniteusa.org/organization/detail/1810, put "Haiti PMG vehicle fund" in the comment box. I appreciate the way you lift me and my ministry up in prayer. Good news. I just heard from Hinoto (The Toyota Dealer here), and they were able to include my order in their February order to Toyota in Japan. This means my Land Cruiser should be ready by July rather than August! Praise the Lord! And Pray the funding is all here by then!